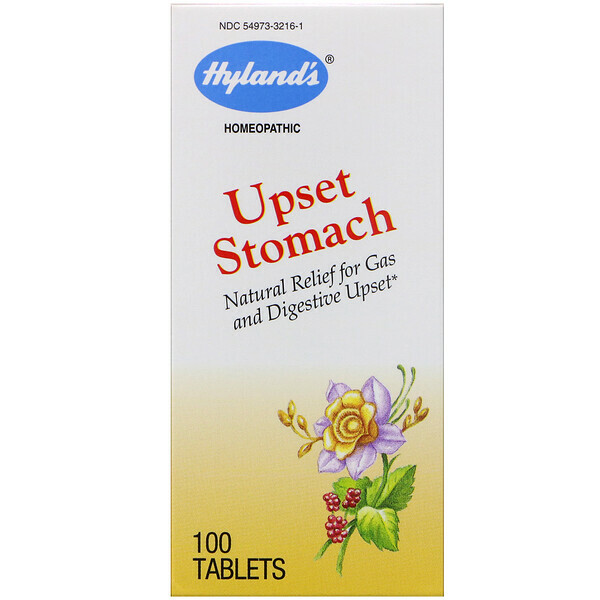 Temporarily relieves the symptoms of flatulence, gas, nausea and digestive upset. *The uses for our products are based upon traditional homeopathic practice. Adults and children 12 years and over: dissolve 2-3 tablets under tongue every 4 hours or as needed. 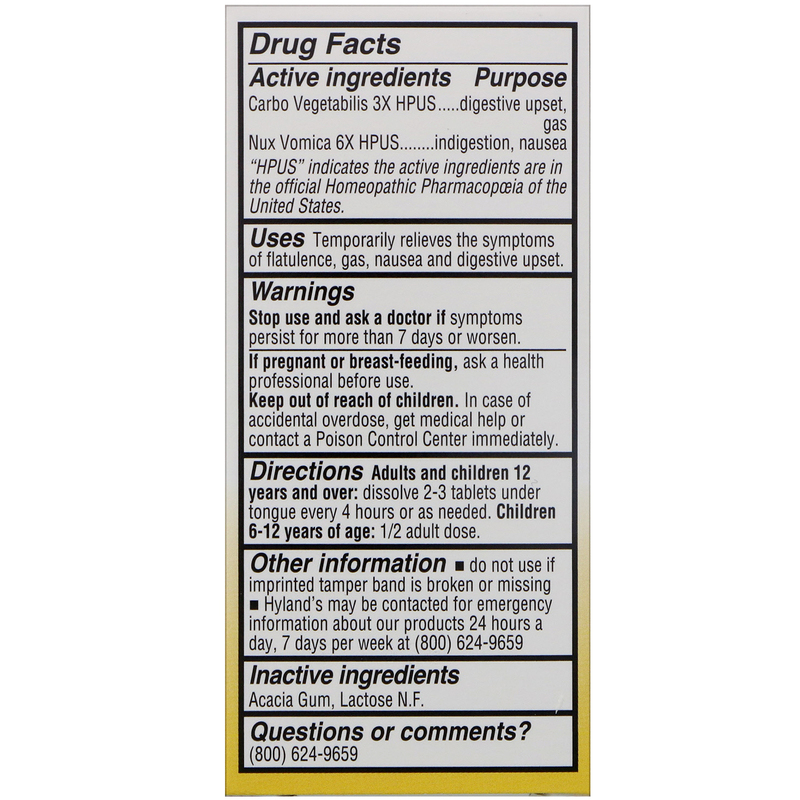 Children 6-12 years of age: 1/2 adult dose. Keep out of reach of children. In case of accidental overdose, get medical help or contact a Poison Control Centre immediately.